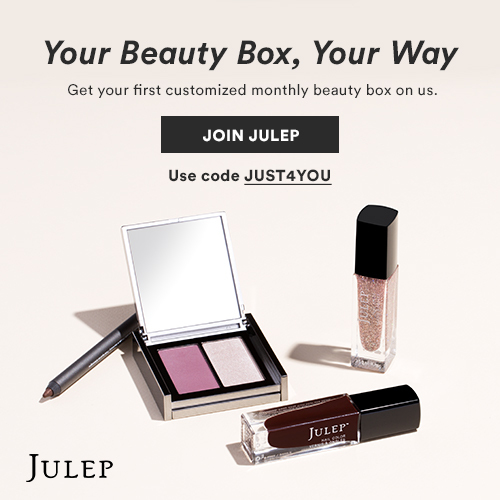 FREE Julep Beauty Box – $24.99 Value! Getting your FREE customized Julep beauty box couldn’t be easier! Simply select the types of products you want to receive in your box: Nail, Makeup and Skincare, or a Mix of All. Then select the products and get your first monthly box FREE. Use code: JUST4YOU. 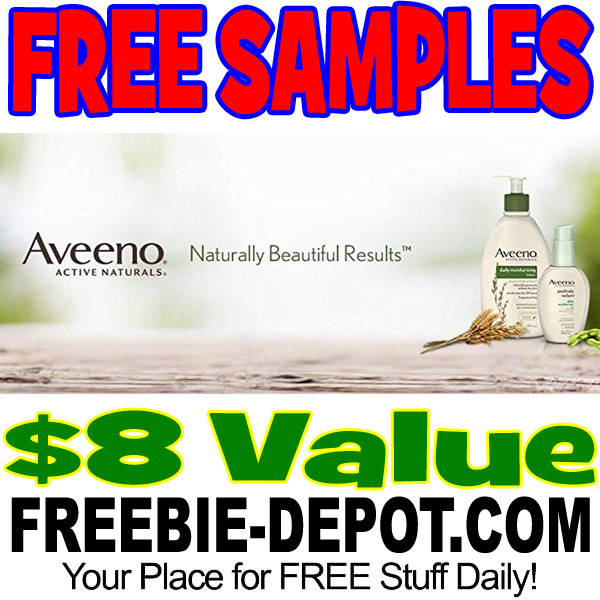 Want to try 6 <or more> Aveeno Skincare Samples for FREE? 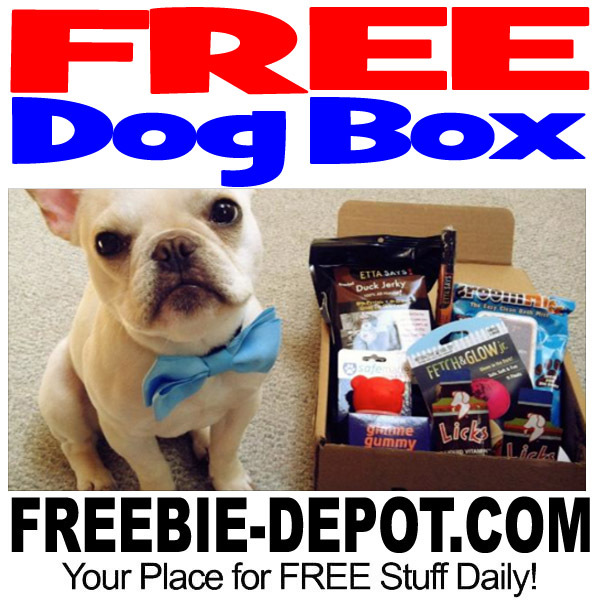 Get a box of FREE samples for your pooch! 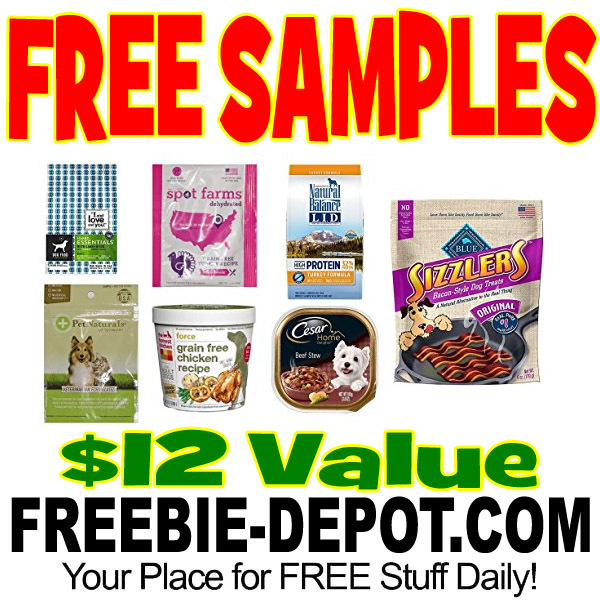 This box includes 6 or more dog food and treat samples. 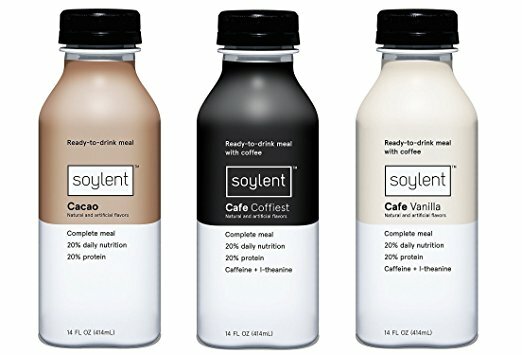 Soylent is a nutritionally-complete staple food designed to provide maximum nutrition with minimal effort. Engineered to provide 20% daily nutrition for most people. Ingredients include isolated protein from soy, sunflower oil, slow-burning carbs from beets, and all essential vitamins and minerals. Sign up for BarkBox and get a FREE box of high quality dog products for your pup, delivered to your door for FREE!